The Global Lottery Monitoring System (GLMS) has signed a cooperation agreement with FIFA. The agreement formalises the long-lasting cooperation among the two organisations, who will continue their efforts to safeguard the integrity of football competitions. GLMS will be reporting to FIFA key information on suspicious betting behaviour or patterns across a number of international and domestic competitions. The cooperation demonstrates both organisations’ ongoing and firm commitment to protecting football from the threat of match-fixing and corruption.GLMS President, Ludovico Calvi states: “Over the last years also football has witnessed a lot of match-fixing cases and I am confident that this formalised cooperation with FIFA will concretely contribute to the global fight against this phenomenon that jeopardises the very credibility of football and its core values. GLMS has recently launched a new system powered by TXODDS, as well as a new hub in Hong Kong, which will be of pivotal importance in being of value for FIFA in terms of sharing irregularities. We look forward to our fruitful cooperation with FIFA in the highest interest of sports integrity”The information sharing with FIFA has contributed to some concrete results in the past, as recently the Court of Arbitration for Sport (CAS) confirmed the lifetime ban imposed by FIFA’s Disciplinary Committee on match-fixing grounds. 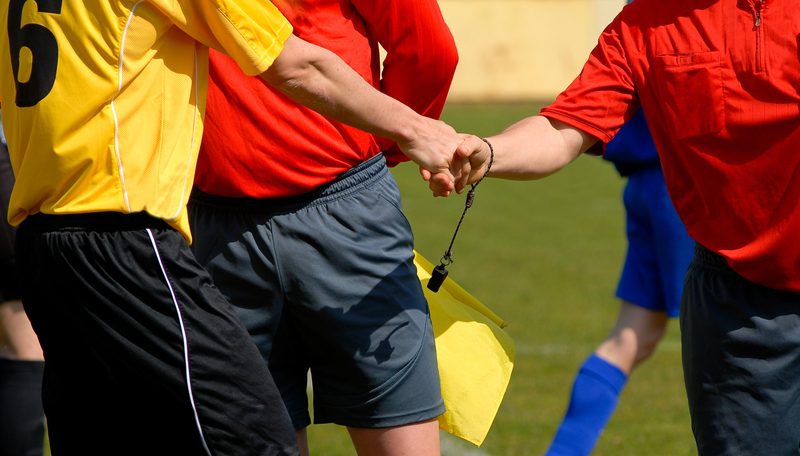 The Court concluded that there was a link between the intentionally wrong decisions of the match official and a deviation from an expected betting pattern, as reported by 5 different monitoring systems, including the GLMS.